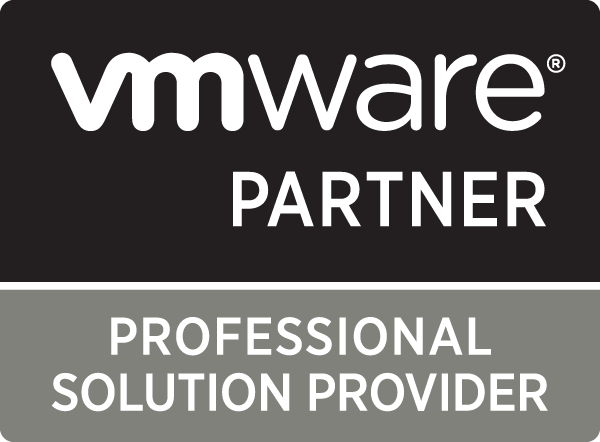 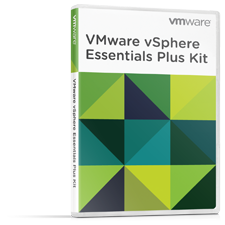 A minimum 1 year support subscription is required with purchase of any vSphere Essentials Plus Kit. 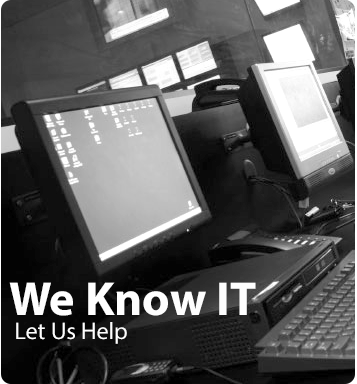 Basic support includes Technical Support, 12 Hours/Day, per published Business Hours, Monday through Friday. 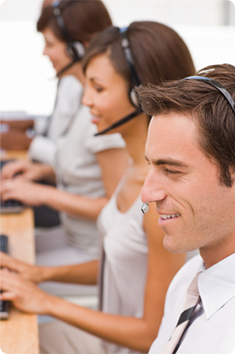 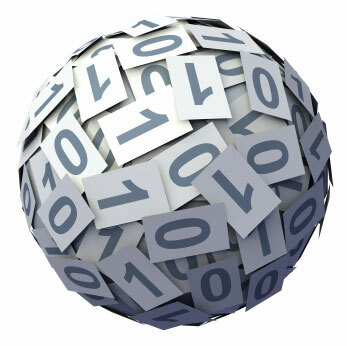 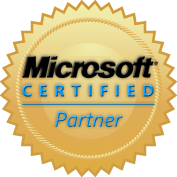 Production Support includes Technical Support, 24 Hours/Day, 7 Days a week.